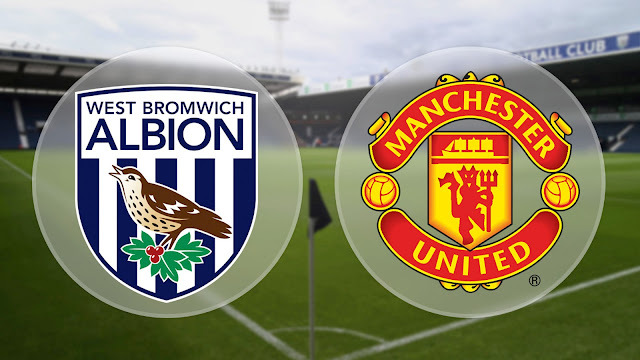 West Bromwich Albion u23’s welcome Manchester United u23’s to the Hawthorns this Friday evening in what is an important game for both sides. Both teams came into this game after the international break from back to back defeats. West Brom had successive defeats to both south coast teams Southampton and Bournemouth, while United are hoping to recover from defeats to Wolves and a hammering from Newcastle United. West Brom come into this Sat 11th in the table, five points above bottom team Sunderland. Three points this Friday evening could see them jump up two positions, depending on the other results. Meanwhile for Man Utd it is very contrasting, they lie 4th in the table with nine more points and a win here could see them go top of the Premier League two table. 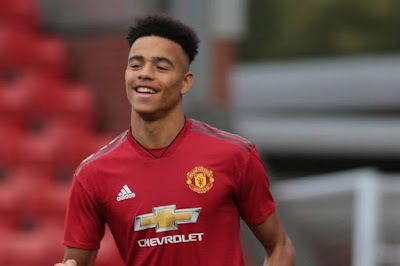 Last season was very difficult for United at under 23 level. Ex-academy manager Ricky Sbragia was appointed back as u23 manager, but the season never really got going. There was a lot of academy players out on loan and Sbragia never really had a strong squad to pick from, which ended up seeing them get relegated to division two. 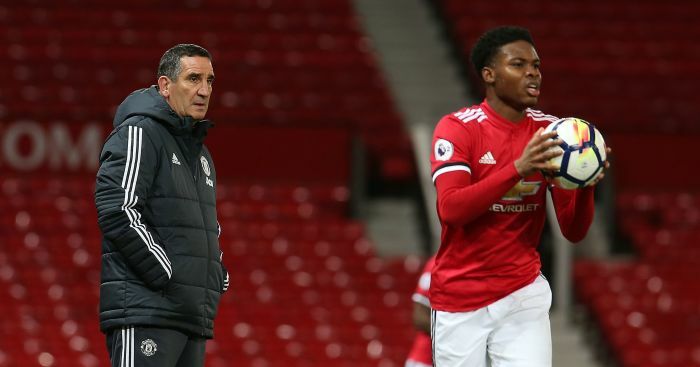 This season has been very different for Sbragia and his team, there have been new players who he has been able to call on, who have either come back from loans or who have been promoted from the U18’s like Mason Greenwood who scored on his debut in the defeat to Wolves. United u23’s will come into this game hoping to have players like Chong, Greenwood and Gomes to call upon fresh from the international break and looking to fire them to the top of the division two table. While for West Brom, this game could be used as an opportunity to build the fitness of some of the senior players e.g. Wes Hoolahan, Tyrone Mears and Oliver Burke who have all struggled with playing time in the first team this season and need to impress boss Darren Moore.